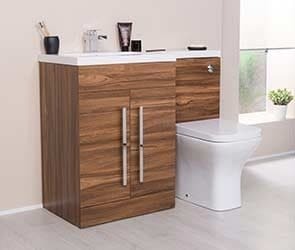 Bathroom Vanity Units | Bathroom Takeaway 5% discount? 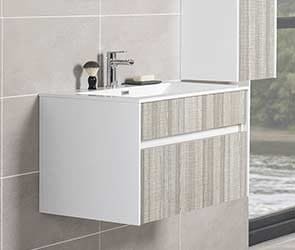 Our vanity units bring style to your bathroom as well as precious storage space that can be used for everything from towels and clothes to toiletries. 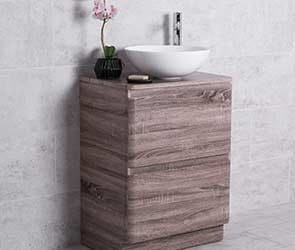 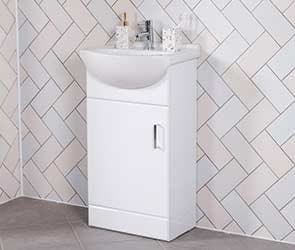 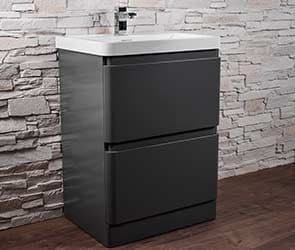 Available in different shapes, sizes and styles to match your current layout, our great range of bathroom vanity units come with a 10 year 'Fit and Forget' guarantee that say a lot about their durability. 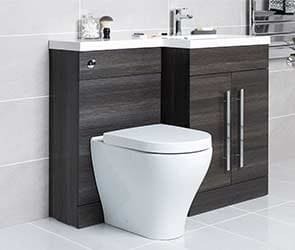 Even if you’ve got a smaller bathroom suite, we could still have the solution you need for storage including units that hang from the wall rather than take up room on the floor.